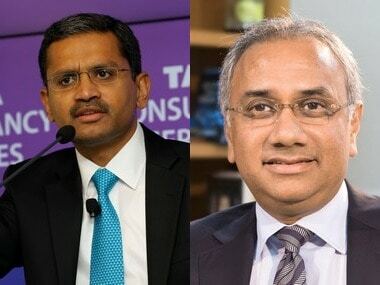 With anti-profiteering rules to come into effect immediately after the rollout of goods and services tax (GST) on 1 July, the government has already given a hint of how things would be once the new avatar of indirect tax regime gets underway. 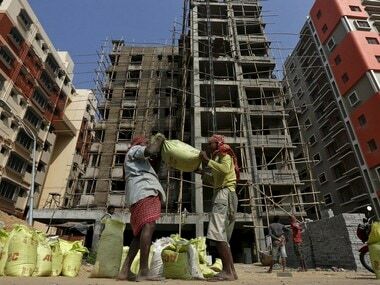 The government has warned property builders to refrain from asking home buyers to make full advance payment on unfinished realty projects in order to avoid paying higher taxes once GST regime kicks in, said a report in The Times of India. Union housing minister M Venkaiah Naidu has written to all chief ministers and builders' associations asking them to ensure developers don't charge higher taxes from home buyers after the goods and services tax comes into effect from 1 July. 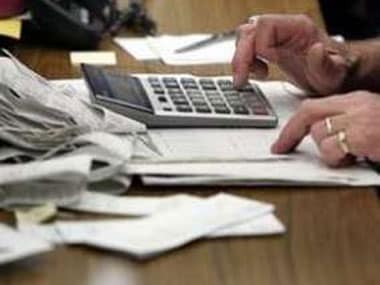 According to the government, tax rate for real estate sector projects will come down under GST regime as compared to the existing tax which is on a higher side, and hence developers should pass on the benefits of lower tax in the form of reduced prices/ instalments to home buyers, the TOI report said. "It is expected that the builders will pass on the benefits of lower tax burden as result of GST to the buyers in the form of reduced prices/ instalments. Hence, I would like to request the state government as well as builders' associations to ensure that no builder/ construction company ask customers to pay higher tax rate on instalments to be received after the imposition of GST," TOI report said quoting union monister Venkaiah Naidu. In fact, few days back finance minister Arun Jaitley also had issued a similar warning to builders, and said action will be taken against those builders found asking buyers to make full payments before the GST rollout. 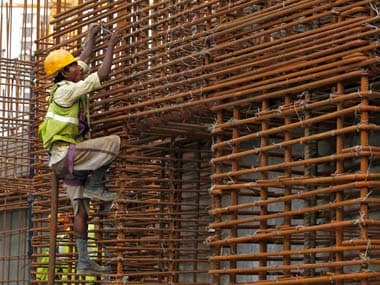 Under the GST regime, any builder failing to pass on the benefits and resorting to such practices would be seen as profiteering, the report added. Last year, several property developers and consultants had said implementation of the GST law will have a positive impact on the real estate sector with expected reduction in its tax burden. "The enactment of this law will single-handedly solve many of the challenges faced by the real estate sector and help in pulling the sluggish sector out of its long slumber. 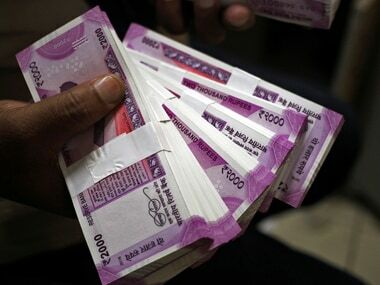 Heavy taxes that are being paid currently by the developers will automatically go down by a considerable percentage," realtors' body NAREDCO President Parveen Jain said then. Construction costs would be reduced to some extent and this benefit can be passed on to the customers, thereby spurring home buying, he added. Anshuman Magazine, Chairman - India and South East Asia, CBRE had said, "This is a major tax reform for our economy, which will transform India into a single market. Once implemented, it is likely to have a positive impact on the real estate sector, which has linkages with over 250 ancillary industries." However, eligibility of credits and concessions still remain a cause of worry for the real estate sector.